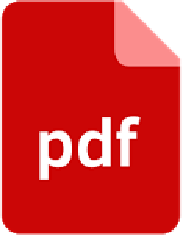 Governments must enact and enforce policies mandated by the World Health Organization Framework Convention on Tobacco Control to protect kids from the aggressive marketing tactics of tobacco companies. Share now to stop Japan Tobacco International from marketing to kids in Bolivia! 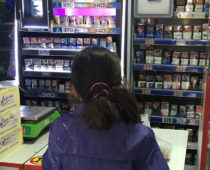 In Bolivia, investigations into Japan Tobacco International efforts to market to kids have uncovered advertising and product placement immediately surrounding primary and secondary schools. Institute for Global Tobacco Control. 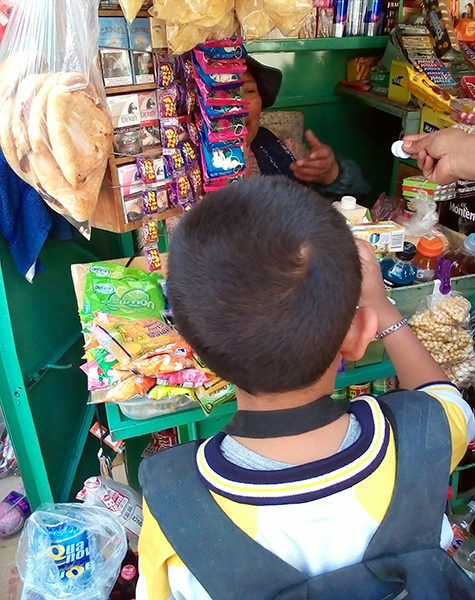 Technical Report on Tobacco Marketing at the Point-of-Sale in La Paz, Bolivia: Product Display, Advertising, and Promotion around Primary and Secondary Schools. Baltimore, MD: Johns Hopkins Bloomberg School of Public Health; December 2016.